Disclosure: This is a sponsored post in partnership with Legends of Learning. All opinions are my own. As a teacher, I never stop learning and looking for new and innovative ways to engage my students. When it comes to science resources online, they can be pretty limited and as a technology based science teacher, those resources are valuable. Recently, I was introduced to Legends of Learning, which exceeded my expectations and I had to share this with my readers! 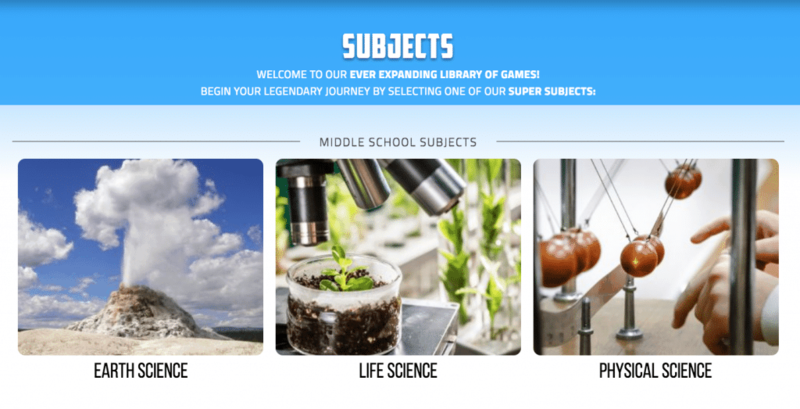 Legends of Learning is the ultimate game based science learning resource! 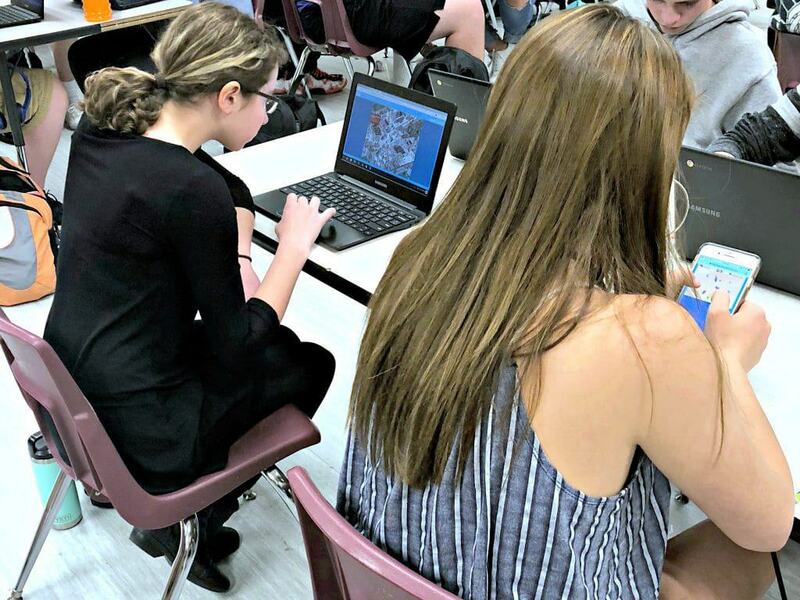 Legends of Learning is a compilation of science based games that are aligned with the Next Generation Science Standards for elementary through 9th grade. However, as a high school teacher, they are absolutely applicable for use in my classrooms as a review of background information as well as introduction of new topics. Often when my 9th graders come in, they have not seen the content for 2-3 years and they need a solid review. Game based learning is very engaging for students. I often find that when there is a competitive aspect or a new way for students to experience the content, they pay more attention and they learn more in turn. As I start to think ahead for next year, of course, I had to try Legends of Learning out in my own classroom and get some feedback from my students! It was easy to set up an account. I just signed up for a free teacher account and started browsing various games. You set up your account based on the grade level that you are targeting and then you pick the subject area that you want to focus on. I teach Biology which falls under life sciences, however, I shared this resource with our chemistry, physics and Earth science teachers as well. Once you choose your subject area you are presented with various topics in the standards. From ecology to homeostasis to evolution there is a game for every topic you want to address! 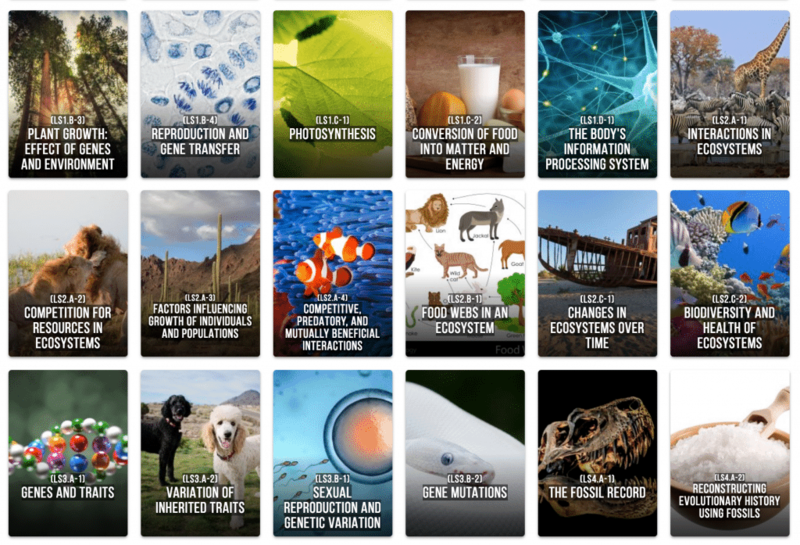 As a technology based science teacher these resources are so valuable! I really enjoyed checking out the awesome interactive games that I could try with my students. After choosing the topic, you can select science games within that topic to try out and then add to your playlist for students to explore. I loved that they had everything from vocabulary based games to Phets (which are really amazing simulations created by the University of Colorado). In addition, once you select a topic you can explore other recommended games that fit within that topic as well! 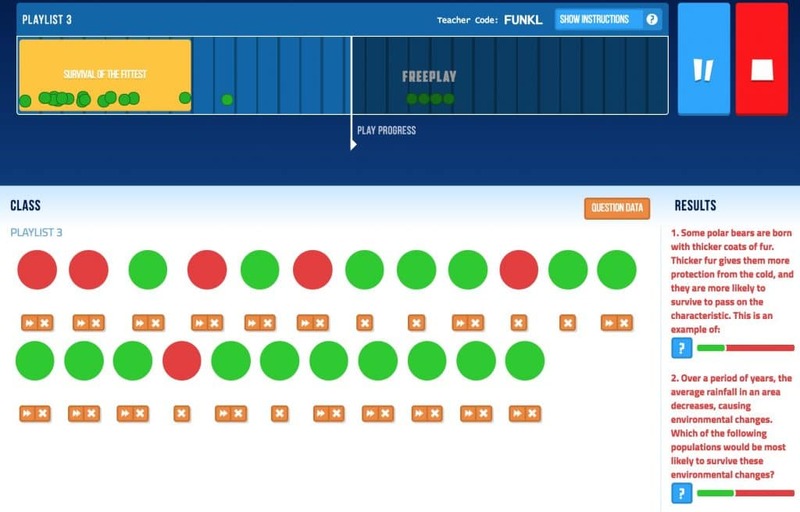 Once your playlist is set, you can set the amount of time they can play the game and then launch the content to your students. All they need is the login URL, your teacher code and to input their names to start the game. 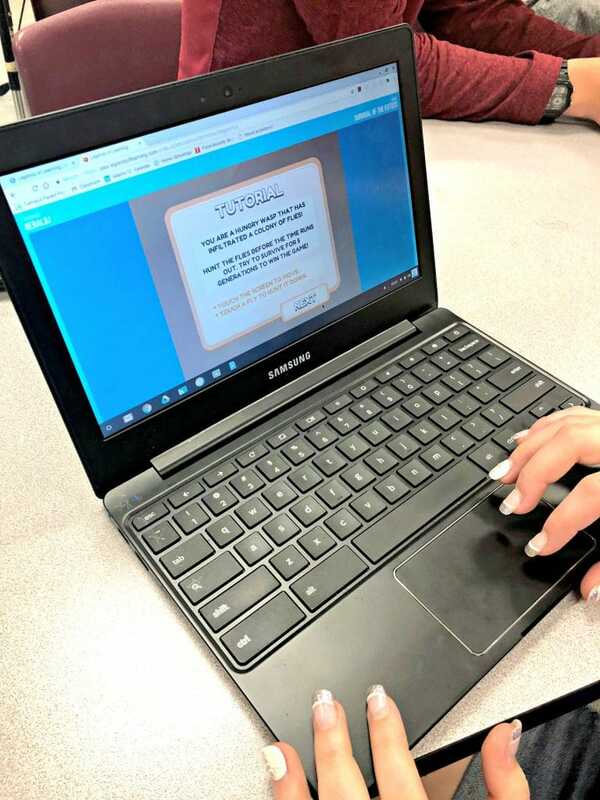 I tried Legends of Learning out for about 20 minutes in my classroom and it was quick and easy for them to login and start playing some games. They were quickly taken through a tutorial and then were into the game within a few minutes of signing in. 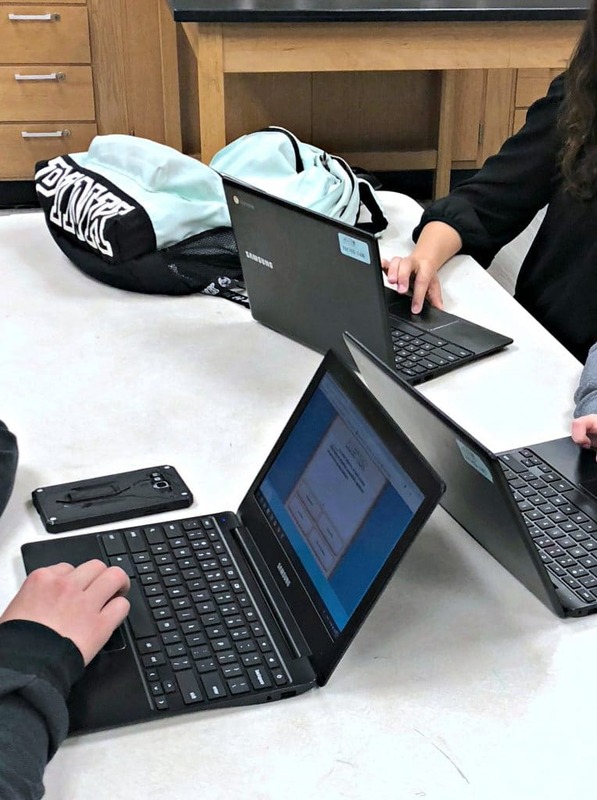 I have a classroom set of chromebooks that I use nearly every day in my classroom, however, at the high school level it is pretty uncommon for students to not have some sort of smart device. 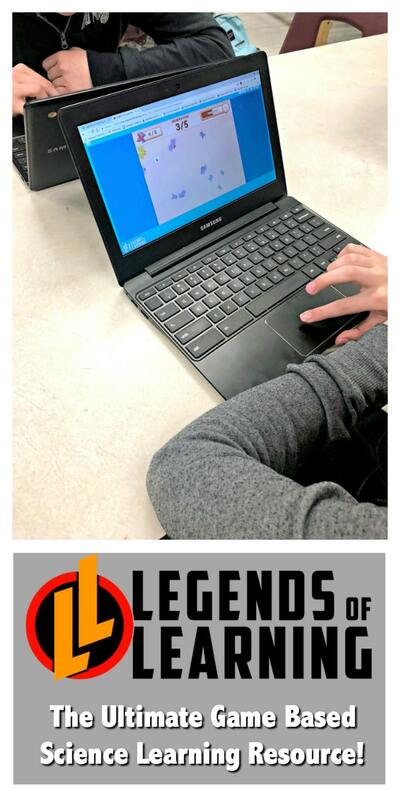 I had students try our Legends of Learning on my chromebooks, their cellular devices, their own PC’s and Macs and the website works seamlessly on all. 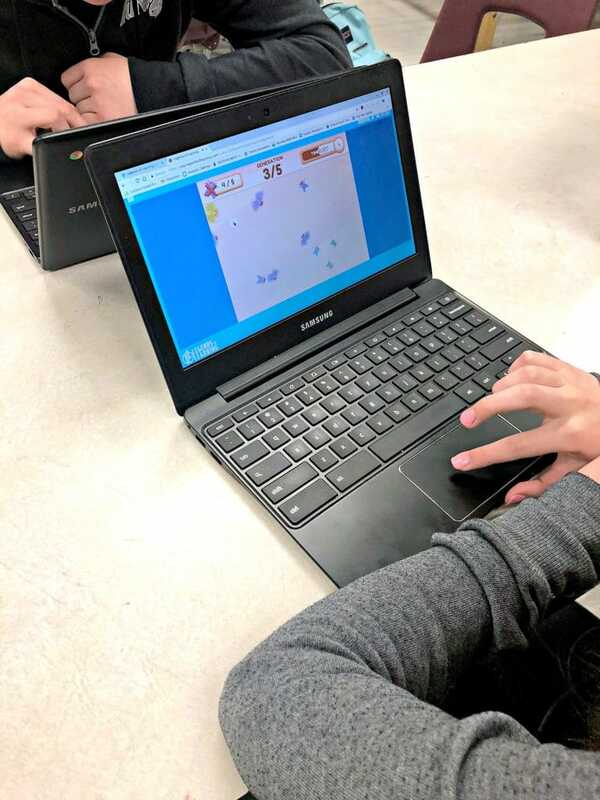 My students really enjoyed the experience and said they would have liked these games earlier in the year while we were learning the content to help them review. They also said that they felt like they learned from the science games and that they were easy to play but fun. The teacher in me saw students being competitive, challenging each other, laughing and having a good time engaging with the material. Once the game is done or if I decide to pause or stop the game, I can get information on how the class as a whole is doing on the game. I removed my students names, but each student is represented by a green or red circle. On the right side of the screen, I can take a look at each of the questions they were presented with during the game and see how they performed. As a teacher, this is a quick and easy way to check for understanding and to see where there are gaps in learning that I need to cover. You can also look at the data, student by students to see how individuals are performing. We tried a few games on content we have not covered and it was very simple to analyze this data and now I know exactly where to start and where to focus these last couple weeks of school! Such a great resource for teachers! Legends of Learning is a valuable resource that I think anyone who is teaching science needs to be utilizing. If you are a elementary school teacher and are looking for interactive science lessons, this site is excellent. A mom or dad homeschooling or just wanting to help your children through science topics, sign up. Are you a flipped or blended school teacher that wants more variety? Legends of Learning is for you! I am absolutely incorporating this game based learning into my classroom from here on out and I highly encourage you to as well! Sign up now! Want to learn more? Get social with Legends of Learning! Previous Post: « We Graduated Preschool!